Articles for November 2013 Year » TopFreeSoft.Net - Best Freeware Software! 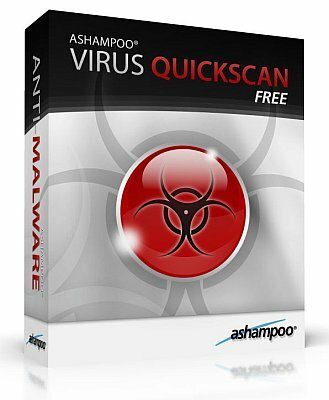 AshampooVirus Quickscan detects infections on your PC instantly. You might be surprised at what you find! In less than 1 minute you'll know how many viruses and spyware threats are on your PC! Detect active malware. Ultra-fast scan in less than 1 minute. Easy-to-use, especially for novice users. Cloud-based technology to detect the latest threats.